OM Book™, or Online Music Books, are central to learning at the Academy. They are filled with invaluable information, instructional videos, music notations, recording tools, and other features to help you master your singing skills. For instructor led courses the teacher notes are also accessible through the OM Book™. The OM Book™ for each course is produced, created and certified by highly regarded experts and include instructional videos featuring internationally known artists. Read on to learn more about some of our OM Book™ artists below. 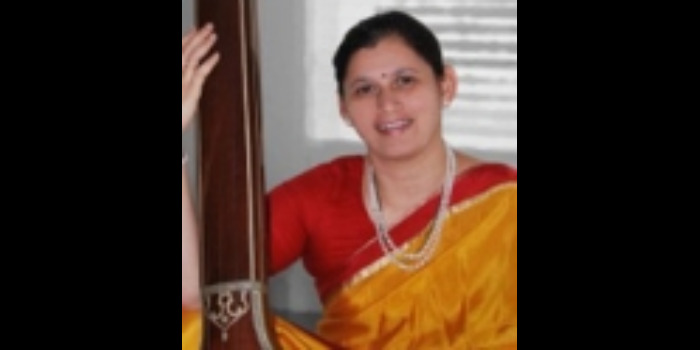 Mrs. Anagha Hindlekar, holds a Sangeet Visharad Degree and has completed Masters in Music from S.N.D.T. University, under the guidance of Dr. Prabha Attre and Mrs. Meenakshi Mudbidri in Mumbai. Her musical journey started at the age of 12, under the guidance of Late Pt. Vasantrao Kulkarni, of Agra and Gwalior gharanas in Mumbai. In the later years, she has also taken lessons and valuable training in vocal music from renowned gurus such as Late Padmashree Manik Verma ,Pandit Arun Kashalkar and Shri Milind Malse. 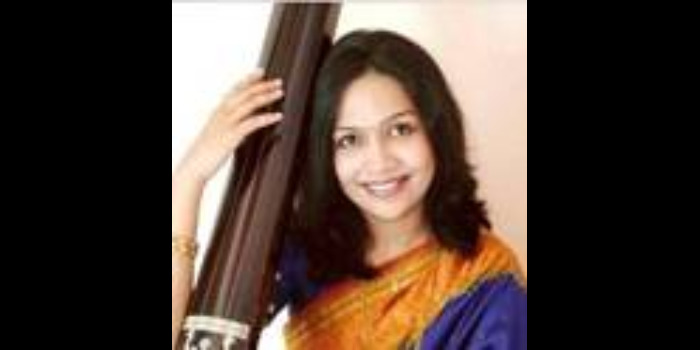 Presently she is residing at Bangalore, and continues her classical music pursuit under the guidance of Pt. Parmeshwar Hegde, a prominent vocalist from Kirana gharana. She has won acclaims and awards in various competitions right throughout her career and has been a performing artist, having given stage performances in Hindustani Classical Vocal recitals and programmes of Marathi Natya Sangeet in various cities across India. Besides being a vocalist she also pursues teaching of Hindustani vocal music to disciples of varying age groups. She was a graded artist on All India Radio, Mumbai in Classical and Light Vocal music category. Presently she is a graded artist on All India Radio, Bangalore. Born in the family of traditional legendary musicians, Apoorva Gokhale has carved a niche for herself as one of the sought after well-known vocalists of the younger generation with a firm background of Gwalior Gharana. She has an impressive musicial lineage and has proudly and responsibly inherited the musical qualities from her grandfather, the late Gayanacharya Pandit Gajananrao Joshi and her great- grandfather Pandit Antubua Joshi, an eminent court musician in the erstwhile state of Aundh. At a very tender age of five, she initially received a sound grooming from her grandfather Pandit Gajananrao Joshi, who insisted to see in her tonal perfection with just intonation and infused a keen sense of rhythm. Later on she received rigorous training in the form of guru-shishya parampara under the able guidance and supervision of her uncle Pandit Madhukarrao Joshi, an eminent vocalist and violinist. Simultaneously she also received guidance from her father Shri Manohar Joshi, her aunt Dr. Sucheta Bidkar and renowned vocalist of the same tradition, Padmashri Pt. Ulhas Kashalkar. 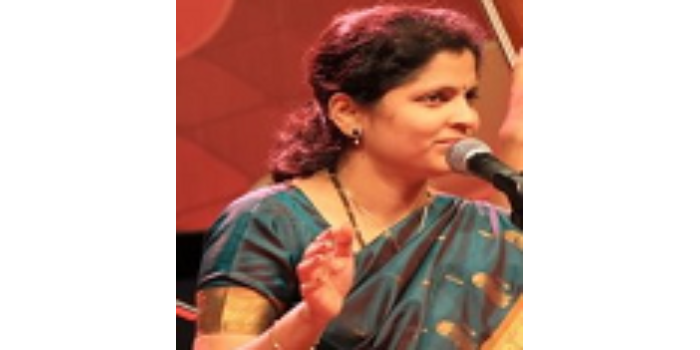 Mala Swamy started her training in Carnatic Music at the tender age of 6, under the able guidance of the well known Carnatic musician and teacher Smt. T.R. Balamani. As a child she won many prizes in music competitions held in Bombay by prestigious Institutions such as the Shanmukhananda Sangeet Sabha, Music Triangle, Papanasam Sivan Trust, Chembur Fine arts etc. 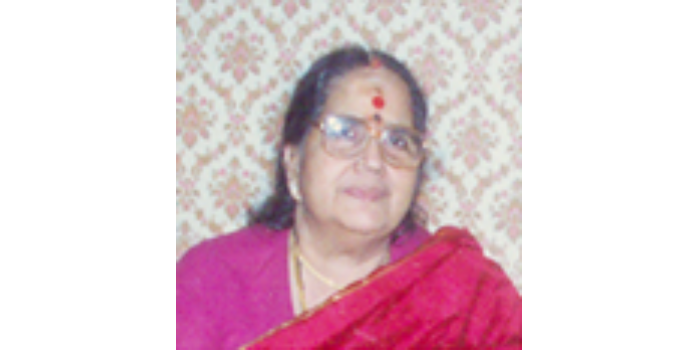 Later Mala moved to Bangalore and continued her training under Smt. Seeta Rajan (a disciple of the legend Sri Semmangudi Srinivasa Iyer) and Smt. 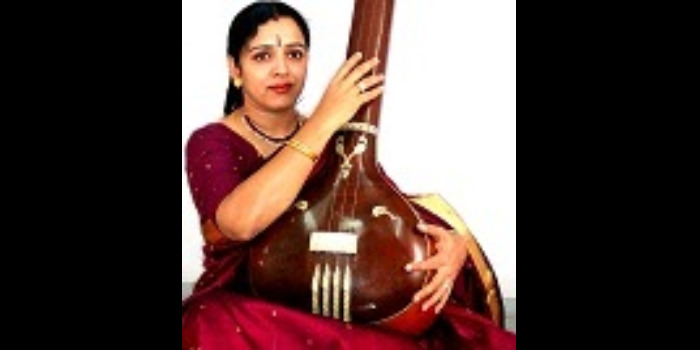 Suguna Varadachari (a disciple of the legend Sri Music Subramanya Iyer). She has been giving Vocal concerts since her 17th year. While doing her graduation in Mount Carmel College, Bangalore she won the first prize in the whole of South Zone, which gave her the opportunity to represent the South Zone at the NAM Fest ( Non Aligned Meet) at Delhi in the year 1985. Mala did both her Masters in English Literature and her Masters in Indian Music from the University of Madras. She is a rank holder in M.A. Music and was soon absorbed by the University of Madras, Department of Music as a Guest lecturer. Mala completed her M. Phil in Indian Music and is presently doing her Doctorate (PhD) in Indian Music. She is an "A" Grade Artist of All India Radio, Chennai and has been regularly performing in the All India Radio. 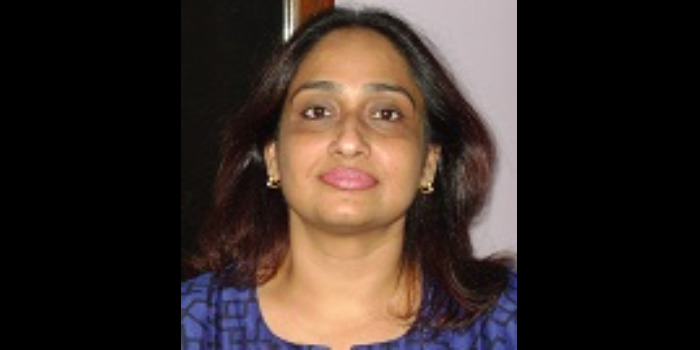 Rama Vaidyanathan is a speech language therapist and a voice coach. Her expertise is in training people to use their voices to their best capacity. She has trained many celebrity singers and actors.Being a singer herself she can understand and integrate singing aspects to scientific aspects of the voice. V. Sumithra (Sumithra Vasudev), classical Carnatic vocalist and disciple of renowned musician Sangita Kalanidhi Vidushi Smt. 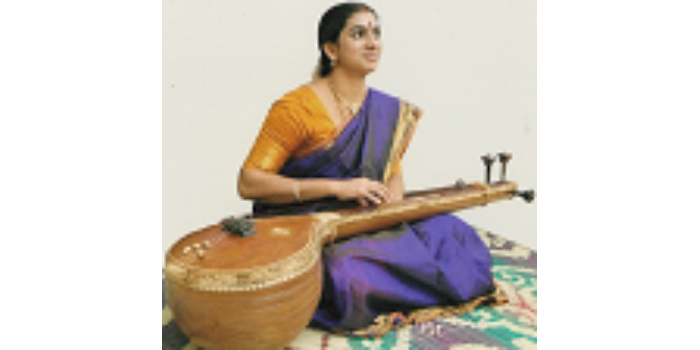 R. Vedavalli, has been performing in the field of music for nearly two decades. Even at the age of five her passion for the art was recognized and nurtured by her grandmother, Smt. Janakam Chari, and her parents, Smt. Padmaja and Sri. R. Vasudev. Later, at the age of eight she started her training under Smt. R. Vedavalli. Training under her in the Gurukula style of learning has given Sumithra the good fortune of moving very closely with her Guru, through which she has imbibed the rich tradition and style that marks Smt. Vedavalli's music. Sumithra's music stands out for its classicism and depth, while emphasizing manodharma within the specified lakshana. Niraval and Vrttam singing and Ragam Thanam Pallavi rendition are special areas which portray her own style as well as her great lineage. Sumithra has been performing from the age of eleven. One of her first performances was for the "Spirit of Youth" festival of the Music Academy where her concert was adjudged as "The Best Concert" and she won a prize for it. She is an A grade artiste of the All India Radio. She performs regularly in India and abroad. She is a recipient of the title of "Yuva Kala Bharati" and the Ustad Bismillah Khan Yuva Puraskar National award from the Sangeet Natak Akademi, among many other titles and awards. She has released many thematic CDs and cassettes apart from live and studio concert recordings. An acclaimed, multi-faceted, and very popular vocalist of her generation. Sawani's teaching style focuses on mastering the fundamentals to establish a strong foundation, while at the same time introducing "real life" applications at an early stage to keep students motivated. Experienced in both classical and semi-classical styles, Sawani is a student of renowned classical vocalist Smt. Veena Sahasrabuddhe from Gwalior Gharana, from whom she learned raagas, taan patterns and taranas. Sawani was born in a musically rich family and was fortunate to have her father and grandmother, both noted singers, as gurus from a very young age. As early as age 13, Sawani performed for the prestigious Pt.Vishnu Digambar Jayanti Samaroh in Delhi and on the same day performed for the former President of India, Honorable Mr. R. Venkatraman. The winner of many prestigious awards, Sawani's music has been described as a beautiful soul searching journey, where she mesmerizes audiences with pure yet aesthetical rendering of the Raga. Her confidence and mastery in Khayals, her crystal clear diction and overall sensitivity in presentation takes every performance to a very high aesthetic level.